A new update for Disgaea 1 Complete is out now on Switch. There’s some debate to whether it’s version 1.02 or 1.03, but regardless, we do know that an autosave function has been added among other things. 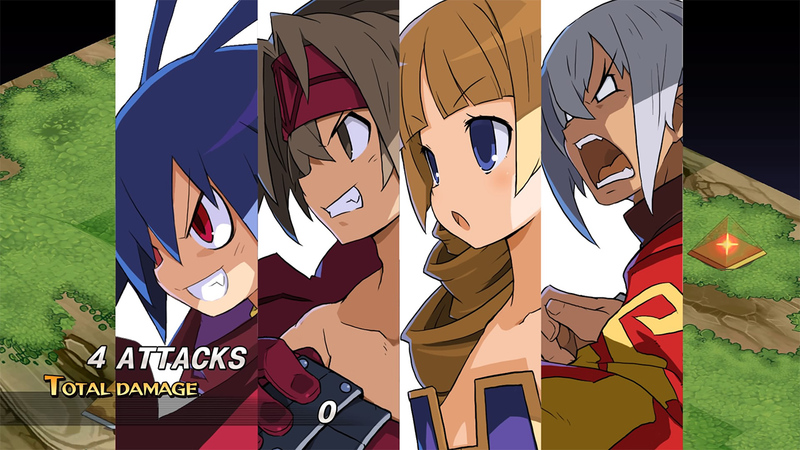 NIS America has prepared a new launch trailer to celebrate today’s release of Disgaea 1 Complete. Check out the video below. Only a week out from release, NIS America is hyping up the upcoming launch of Disgaea 1 Complete on Switch with a cute and quirky promo involving the series’ mascot character. Fans can pump themselves up for their adventure alongside Prinny in the newest video. Be sure to check out the footage below. 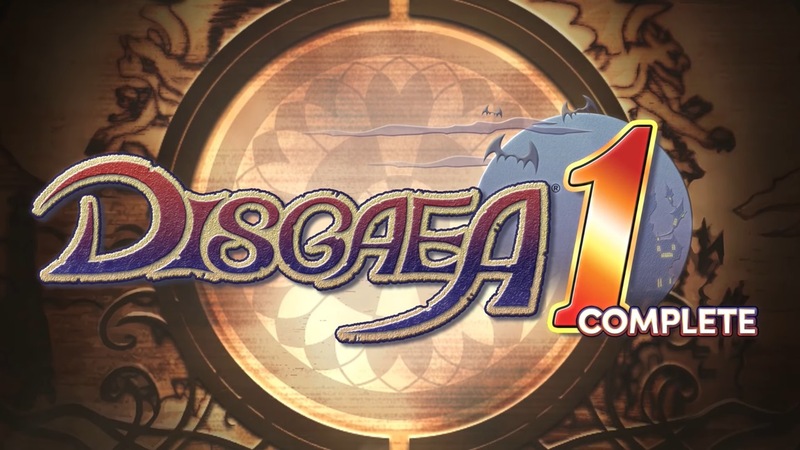 NIS America is continuing the rollout of videos for Disgaea 1 Complete. Watch the “My Heart is Wicked” trailer below. A couple months back, NIS America let fans vote on reversible cover art that they would like to see released for the physical version Disgaea 1 Complete. Today, the company has revealed the winning art designs and made them available for download. The designs can be found here on the official Disgaea 1 Complete website and printed for use on the box when the title releases early next month. 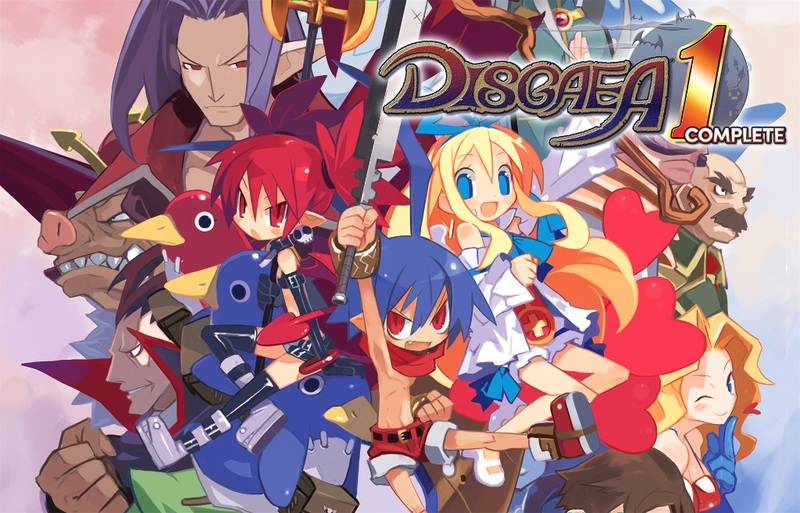 NIS America will be putting Disgaea 1 Complete on Switch on October 9. To hold you over until then, check out the first 25 minutes below. 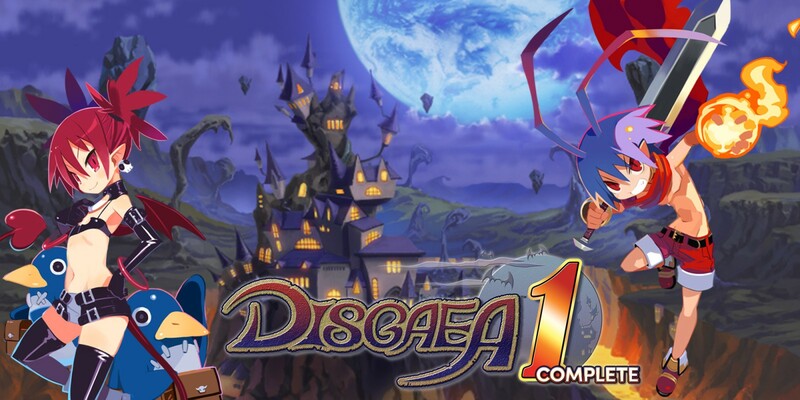 NIS America has continued the rollout of Disgaea 1 Complete videos. Find a new “Play Ball!” trailer attached below. NIS America released the latest trailer for Disgaea 1 Complete showing the new recuits within Disgaea 1 Complete’s New Game Plus. Get a look at Asagi and Prism Rangers Red, Blue, and Yellow below. 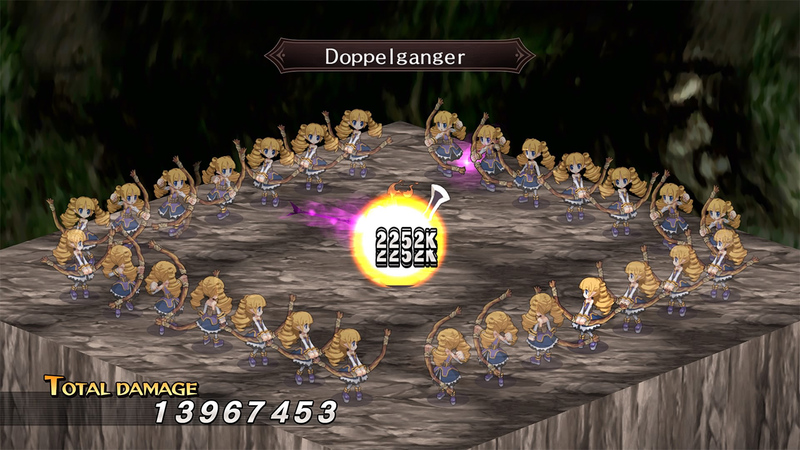 The latest trailer for Disgaea 1 Complete has arrived, this time focusing on the character Flonne. Have a look at the video below. NIS America issued the latest trailer for Disgaea 1 Complete that introduces a few additional characters. Watch it below.